Susan's Disney Family: Looking for a quick delicious healthy meal that is made with natural ingredients? The Jafflz® gourmet toasted pockets is for you! Looking for a quick delicious healthy meal that is made with natural ingredients? The Jafflz® gourmet toasted pockets is for you! Jafflz® gourmet toasted pockets mission is to disrupt the convenience food space and set the new standard. They do this by making food with premium natural ingredients that tastes delicious and is a healthy meal. A Park City, UT based frozen foods company that is committed to making real food, real fast. From Chef Meryl's roots in South Africa, she took her childhood favorite meal and elevated it by adding simple high quality ingredients that taste delicious. Jafflz® gourmet toasted pockets make it easier and more delicious than ever to eat well and enjoy doing it! 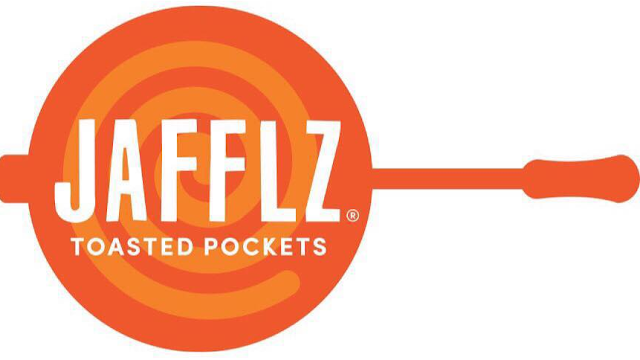 Whether it’s breakfast, snack, lunch, dinner, or dessert, there is a crazy-convenient Jafflz® pocket for you. Jafflz® — Real Food, Real Fast. Jafflz® version of the pocket, made from scratch with all-natural premium ingredients. No junk — ever! I always seem to be on the run, from school work, to my day job to family activities, it seems like it is hard to fit everything in, in only 24 hours. I have to admit that sometimes when I get home after a long day, the last thing I want to do is start to cook a meal. But I also don’t want to rush off to order a pizza or heat up a super salt filled frozen meal. 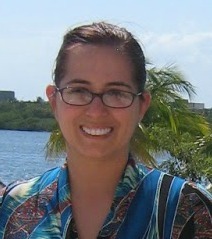 But what can I do, it can be hard on a working mom? Now I have a delicious and nutritious option that is available at our local grocery store! I don’t know about you, but I love toasted sandwiches, there is nothing better than a warm and crispy sandwich. For me it is a great filling meal that I look forward to. My family and I were super excited to be able to check out Jafflz® gourmet toasted pockets. 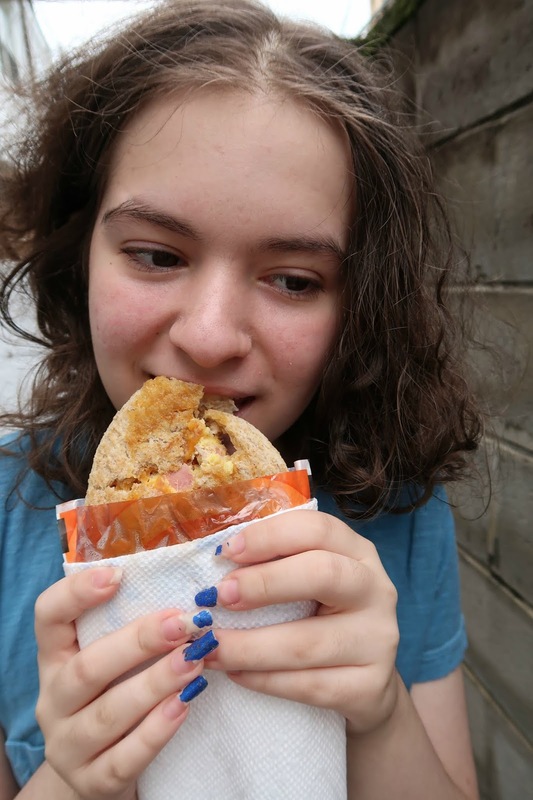 There are quite a few different flavors from veggie to meat options. 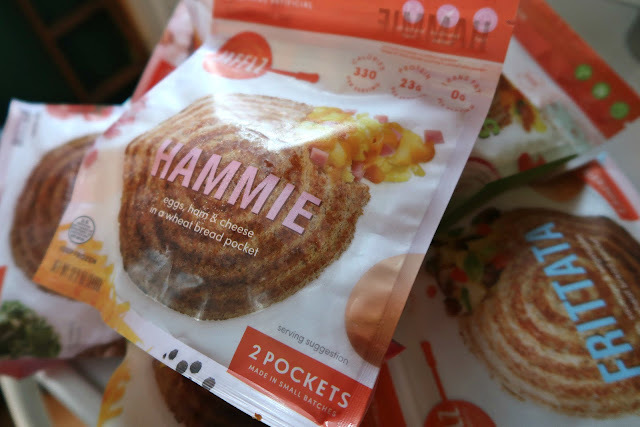 My daughter just loved the Hammie pocket, well what is not to love warm ham and cheese is amazing! She just loves the ease of the Jafflz®. Just take out the freezer, and insert your Jafflz® into the toasting pocket and microwave and in a few minutes you have a warm meal that is ready to eat. Overall the pockets were delicious, easy to make and a simple meal idea. Great for a quick meal, a meal that is better for you and not filled with the junk that other quick meals may be filled with. A meal that you can feel good about taking out of the freezer. If you are looking for more of a sweet pocket, don’t worry there is an option for you. The Jafflz® apple pie, is wonderful. It tastes like warm fresh baked apple pie, but this is right from your freezer! All the yum and none of the time or the mess! The Jafflz® product is launching in to grocery stores nation-wide. The product is now available at Giant Eagle stores in the PA, OH area. Giant Eagle stores have product on shelves now- 105 stores have them of the 215 stores total. Be sure to check if this is on sale at a store near you, by using the Jafflz® store locator. Giant Eagle will carry the following 6 flavors- Frittata, Hammie, Sloppy Joe, Mac & Cheese, Enchilada, and Apple Pie. To check out the entire line, you can order online! Order $40.00 or more and get free shipping, be sure to stock up! I am sure your family will love this as much as mine did! The Jafflz® gourmet toasted pockets is launching is now available at Giant Eagle stores in the PA, OH area and online. These sound really delicious! I hope they come to SC! I have never heard of these before. I would love to try these out. These look amazing and I'd love to try some! I'd love to try these goodies, especially the fritatta. Hopefully they'll expand to other states. This looks different...but we don't have a Giant Eagle in my neck of the woods. These look so yummy and great for on the go! I'd eat that! Hope they come to Colorado. 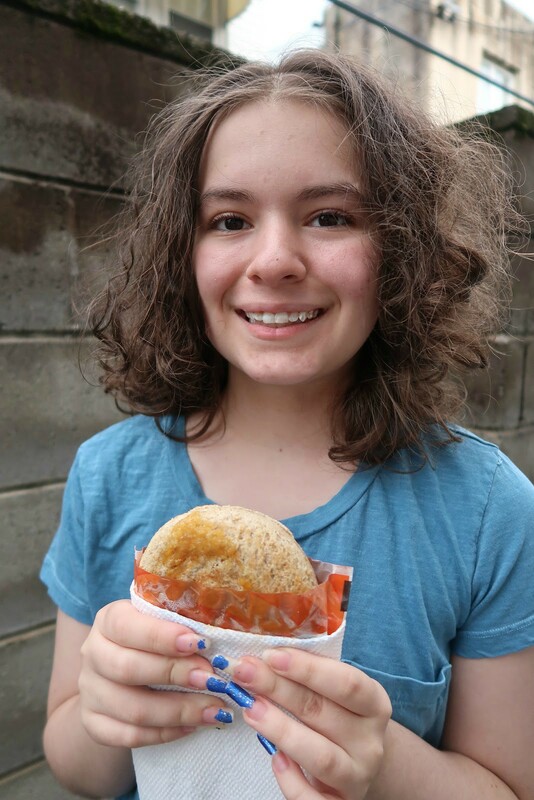 I would love to try the Jafflz gourmet toasted pockets, but have not seen them locally. These look really good and would make a great snack in the lunch box for my husband. The sound so much better than what is currently available. I hope they come to Nebraska.